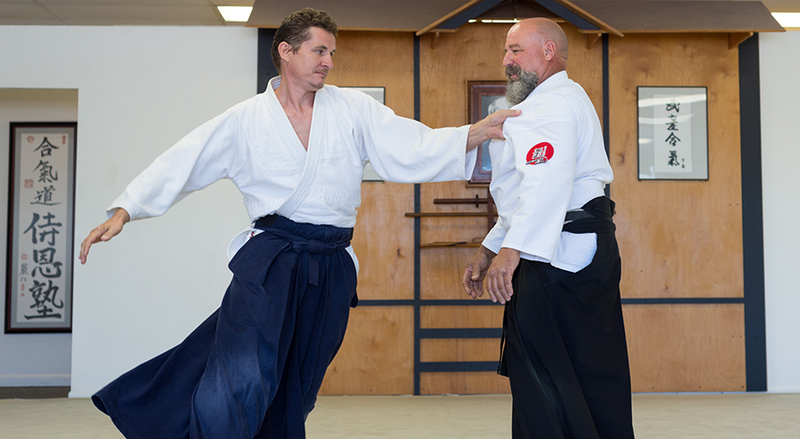 Sensei Clementi holds the ASU Aikido rank of yandan (4th degree black belt). 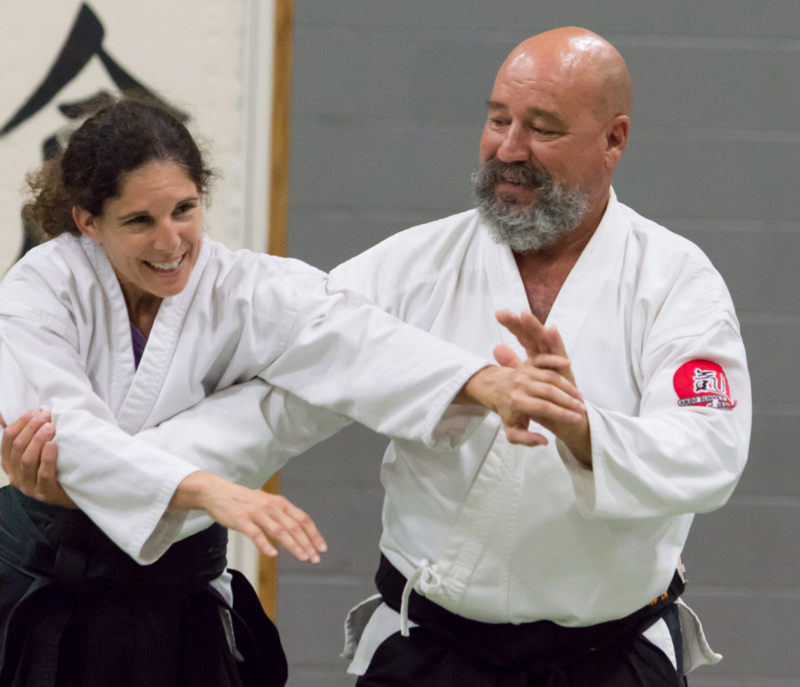 He began his training in Yoshukai Karate in 1973, followed by Tae Kwon Do and Hapkido. He actively trains in numerous martial arts including Kun Tao, Tai Chi, Kali, and others. 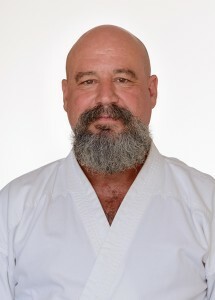 Sensei Clementi also is the current dojo cho (chief instructor) for USF Aikido; he is responsible for the growth and health of the club and its students.